Desta vez a Primark convidou-me para uma tarde de escalada indoor, para ser mais precisa, escalda num cupcake. Entrei no Vertigo às 15 horas no dia mundial da actividade física, 6 de Abril. As cores na parede são atrativas mas estão lá com um propósito que claramente não é parecer um cupcake. O objetivo é escalar por cores, pé esquerdo no verde, pé direito no verde e por aí acima… 🎶”Ain’t about how fast I get there, Ain’t about what’s waiting on the other side, It’s the cliiiiiiiiiimb”. Enquanto é a Miley a cantar está tudo bem, o pior é que assim que chego lá a cima a musica é outra 🎶”What if I fall? I won’t let you fall, What if I cry?, I’ll never make you cry, And if I get scared?, I’ll hold you tighter” (Keith Urban f. Carrie Underwwod, The fighter). Agora que já gastei as analogias que tinha para usar neste post vamos passar à parte séria. Esta foi a primeira vez que fiz escalada e fiquei com vontade de andar pendurada numa corda a subir todas as rochas de Portugal, aconselho-vos (MESMO!) a experimentar! E o kit da Primark que recebi foi ideal para este treino, o cap preto foi só para fingir que estava a escalar mesmo uma rocha e não um cupcake. Ainda que o cupcake não fique nada atrás! 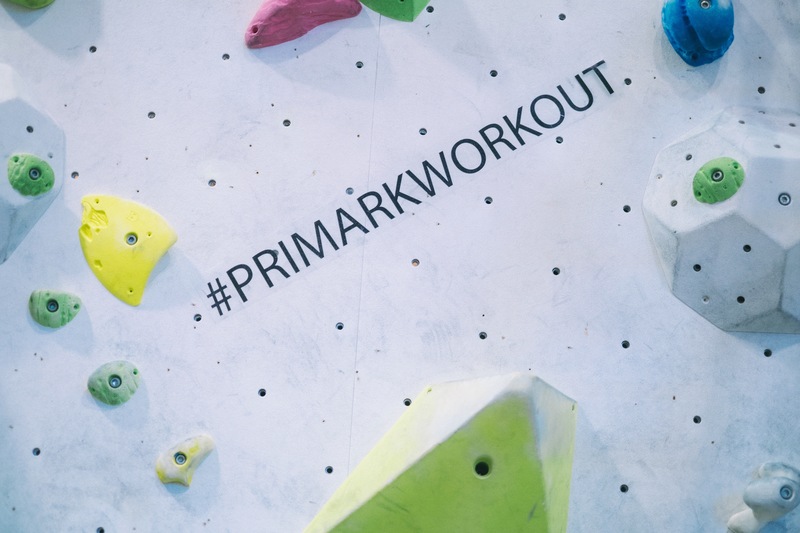 Primark invited me for an afternoon of indoor climbing, to be more precise to climb on a cupcake. I got to Vertigo at 3pm, April 6th the word day of physical activity. The colors on the wall are attractive but they’re there for a purpose that clearly isn’t looking like a cupcake. The goal is to climb by color, left foot over the green rock, right foot on the green and so on… “It’s not about how fast I get there, it’s not about what’s waiting on the other side, it’s the cliiiiiiiiiimb.” While it’s Miley singing I’m cool but it gets pretty bad as soon as I get up there and the music changes “What if I fail? I will not let you fall, what if I cry? Cry, And if I get scared ?, I’ll hold you tighter “(Keith Urban f. Carrie Underwood, The fighter). I’m over analogies now so let’s move on to the serious stuff. 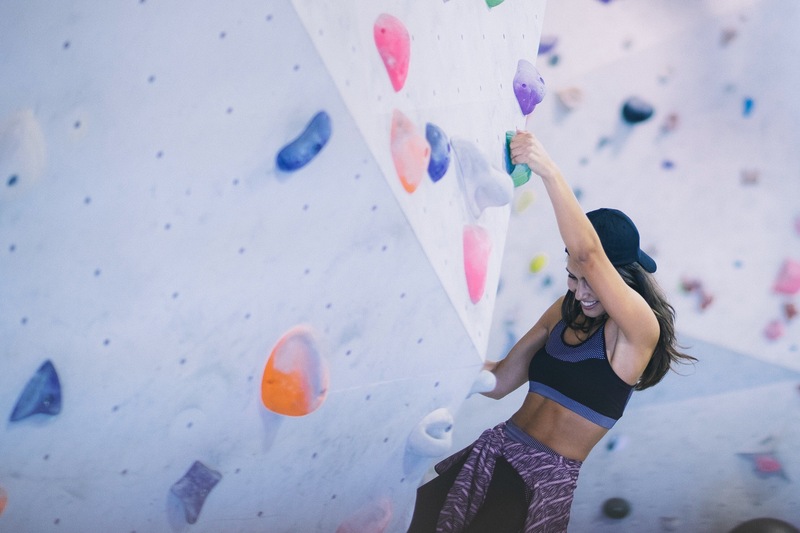 This was the first time I went climbing and right now I kinda want to get a rope and start climbing all the rocks of Portugal (well… I won’t do it alone, of course!). You guys really need to try it! 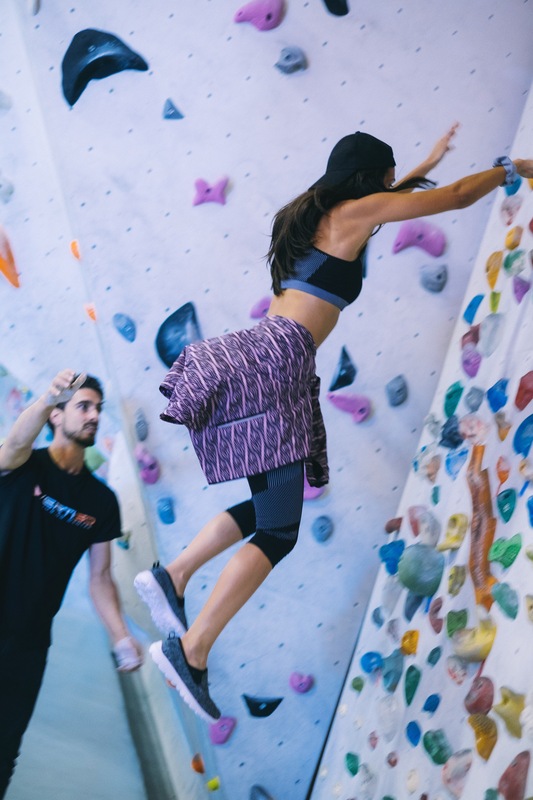 And the Primark kit I got this time was ideal for this workout, the black cap was just to pretend I was climbing a real rock and not a cupcake. Even though the cupcake was pretty cool!